We collaborate with cabinetmakers, furniture artisans, builders, suppliers and other specialist tradesmen to deliver an innovative design with enduring quality and responsive to the needs and aspirations of your brief. Interior design is part of the overall design of your home and in essence architecture and interior design can’t be separated. Our practice integrates the two disciplines to bring about budget savings and a more resolved and coherent home. Contact Us to discuss your Interior Design requirements. The interior design should reflect the home owner’s tastes and preferences rather than being dominated by the interior designer or architect – after all home is where the heart is! Therefore, the practice seeks to identify the heart of the matter and design the home around it. We will assist with every facet of interior design, including; cabinetwork design, fixtures, fittings, tapware and vitreous chinaware selection, lighting and switch selections, furniture design, soft furnishings and artwork. 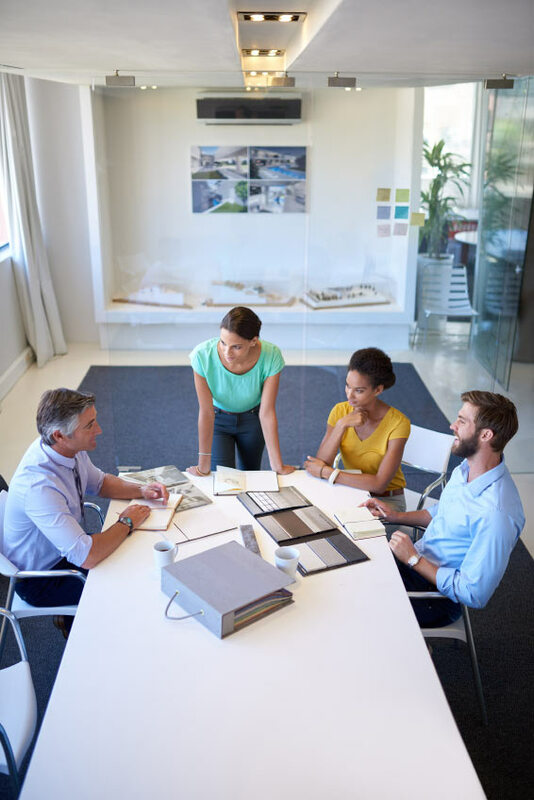 Over the course of a project, there is ample time to get to know a client and understand their personality so this informs the interior design process. The architecture envelopes the spaces to inform the interior design and deliver the canvas for your possessions. If you embark on the journey with us, we can design around your pre-loved furniture and artwork and leave walls and spaces blank. Whether it’s antique furniture that has been in the family for generations or a sculpture that you have your eye on – we can incorporate it into your new home. Our practice endeavours to make the formidable task of material selection a comfortable exercise and present interior design options and/or sample boards.